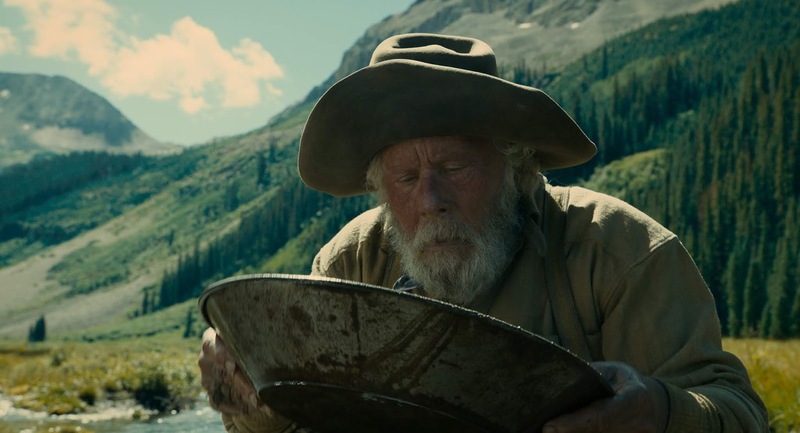 I can’t remember a film that encapsulates so many of the wonders and horrors of the old west quite as well as “The Ballad of Buster Scruggs.” There is a love for the old west that is unparalleled, showcasing why so many people braved the harsh and unforgiving landscape and the joys and tragedies that came with it, like going out for buried treasure. Every vignette is crafted so meticulously with that classic Coen style that I can’t help but love every part of this movie. More than anything, I think I love the philosophy of “The Big Lebowski.” One could argue that the film is about nothing and yet is about everything at the same time. It has no meaning, and yet that gives it a purpose. It is both genius and idiotic. All of this is accomplished through the character of the Dude, who encapsulates a generation of people trying to find meaning in a harsh and unforgiving world by making peace with themselves before anything else. The Dude might be one of the most likable characters in cinema history and his lifestyle is certainly the most memorable thing about this movie. There’s such a simple charm to “O Brother, Where Art Thou” that I can’t help but love. There’s something about taking the tale of the Odyssey and setting in the deep south while filling the air with catchy blue grass music that feel so heartwarming. It feels familiar and oh-so simple, and yet just fantastical enough to get engrossed in these hyper-active characters. The film is so vibrant and lovable that I can’t help but say it’s one of the Coens best films. For most people, it’s always a toss-up for the best Coen brothers film between two choices. And while those two are my top two, it is always a difficult choice for me as to which is better. But if I had to pick, I’d put “No Country for Old Men” in the second spot. This is probably the best modern thriller, playing up the silence and loneliness of its three main characters as it delves into the unpredictable mind of a psychopath. Javier Bardem plays one of the greatest villains of all time, while Tommy Lee Jones brings it all back down to Earth by showing just how much people have changed and whether or not we can reason with this new breed of criminal. One of the most well-shot, suspenseful and terrifying movies I have ever seen. 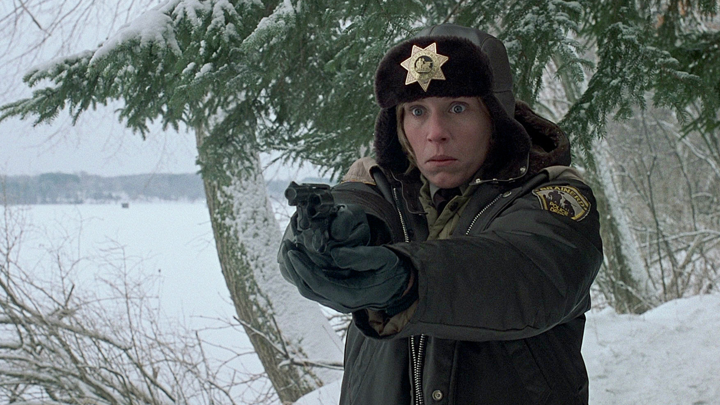 But after a lot of thinking, I can safely say that I prefer “Fargo” over “No Country for Old Men” for one very simple reason – Marge Gunderson. Not only one of my favorite film characters ever, but one of the most greatest characters in cinema history. Without her, “Fargo” is about a bunch of losers and morons desperately seeking something that they hope will bring them happiness. And yet, Marge reminds the audience what true happiness looks like. The film is a cautionary tale, while reminding the audience what really matters in life. It is uplifting, comforting and very funny in how pathetic some of its characters can be. Throw in some spectacular cinematography and feeling right at home with its Minnesotian charm, and you get one of the greatest black comedies of all time.